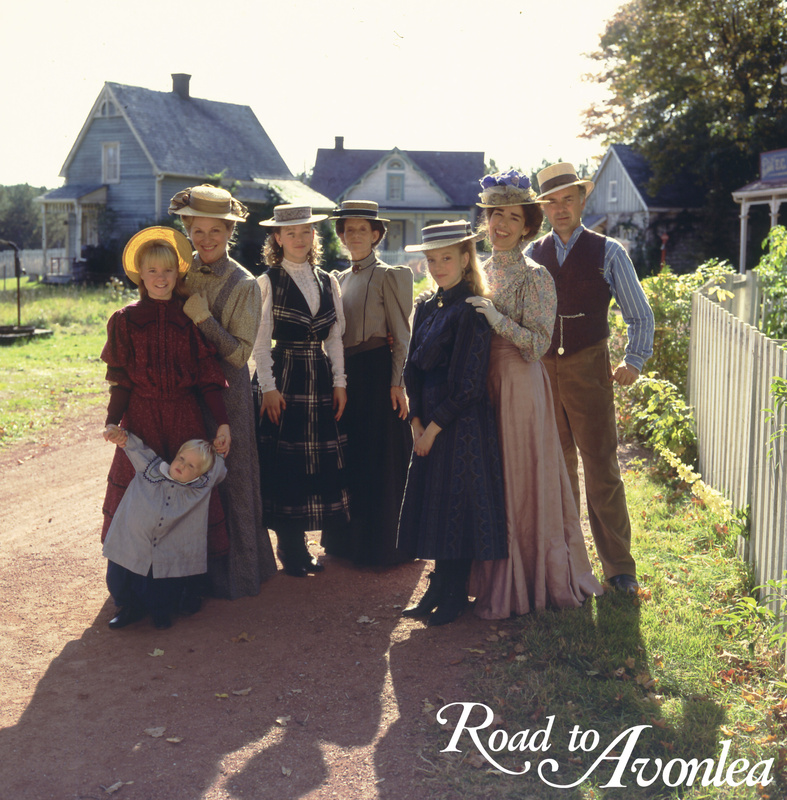 Who is your favorite Road to Avonlea Couple? The childhood sweethearts had their share of ups and downs, but their story is a testament that true love conquers all! Such a sweet couple. Both characters with such kind hearts, they truly deserve each other. Young love! These two friends soon blossomed into romantic interest. Even Hetty King couldn't stop these two from romance! This couple gets my vote! They are partners and raised such a beautiful loving family. 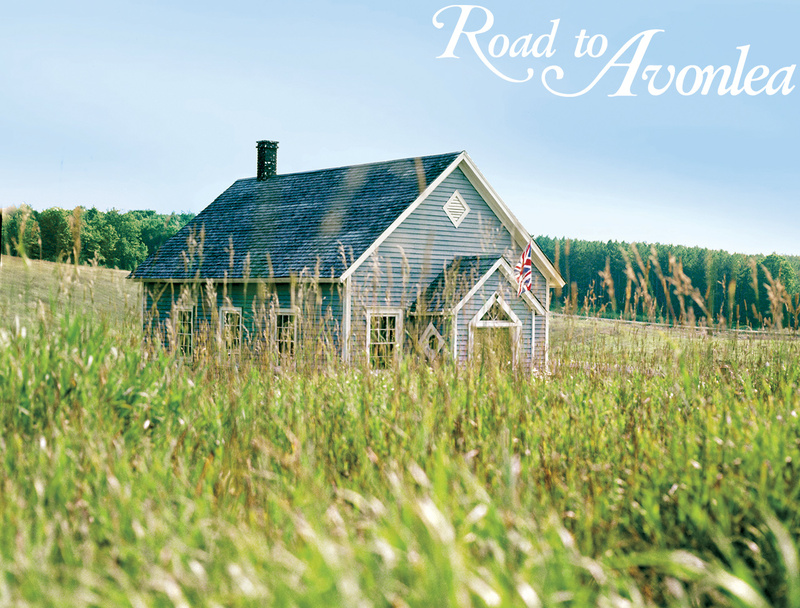 You can watch all seasons of Road to Avonlea on Gazebo TV!